Yellow Mellow! 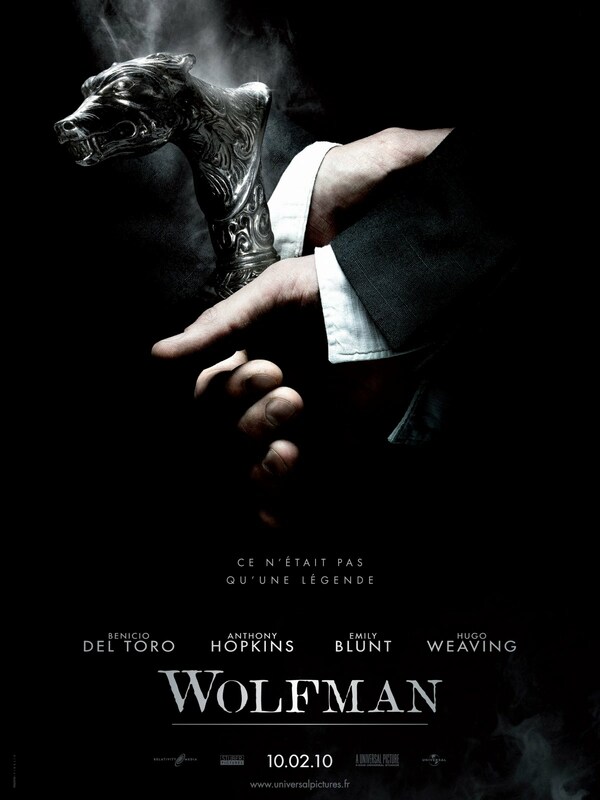 : New French Poster: The Wolfman! New French Poster: The Wolfman! The Wolfman which opens in theaters on February 10th, 2010! Another New Poster For The Wolfman! 2nd New Teaser Trailer: Toy Story 3! First Official Photo: Jonah Hex! New Clips: The Princess And The Frog! Iron Man 2 In Empire Magazine Cover! First Official Look At Shrek Forever After! New French Poster: James Cameron's Avatar! 3rd New Banner: Tim Burton's Alice In Wonderland! New Photo From James Cameron's Avatar! 2nd New Banner: Tim Burton's Alice In Wonderland! Teaser Trailer: Clash Of The Titans! New Banner: Tim Burton's Alice In Wonderland! New Poster: The Imaginarium of Doctor Parnassus! New Japanese Trailer: James Cameron's Avatar! New Teaser Trailer: How To Train Your Dragon!